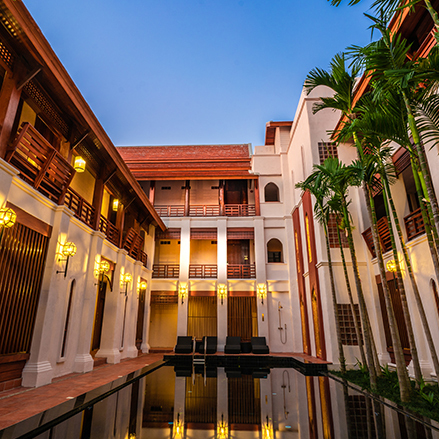 welcome to our Phra Singh hotel. 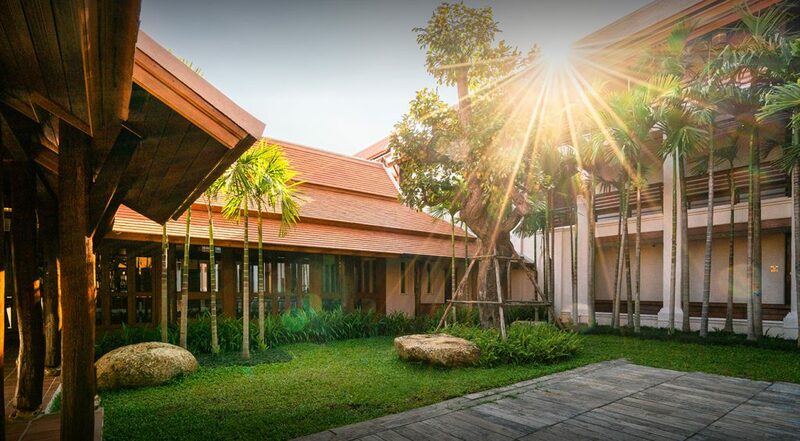 Phra Singh Village Hotel is located at The Chiang Mai Old Town next to Wat Phra Sing Waramahavihan with a total area of 611 Square yards. In B.E. 2561 on Ratchamankha road which is old Lanna art and cultural road. This road used to be a business route in the past that was a railway from Bangkok to Chiang Mai which was pioneered for convenient transportation. Later, nobleman settled around Wat Phra Sing Waramahavihan that made this area to be the antique traces of Lanna civilization that still remaining and built the Phra Singh Village hotel until now. The hotel has spa service. 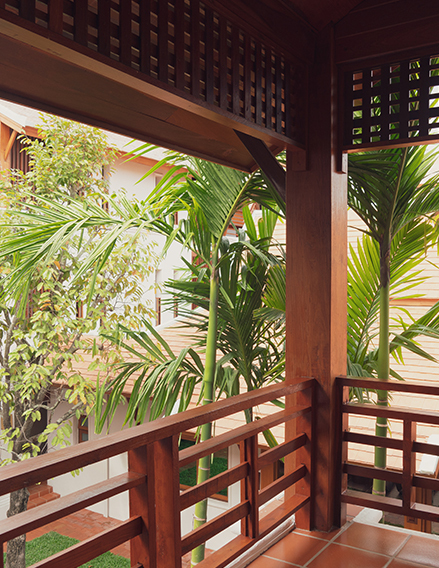 ** Privileges for our customers who stay 3 nights or more at Phra Singh Village hotel. 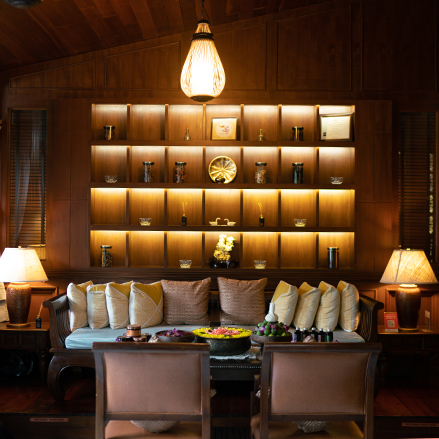 Our customers will receive a gift voucher 700 baht and all our customers will receive a 20% discount on all spa packages throughout this trip in Chiang Mai.